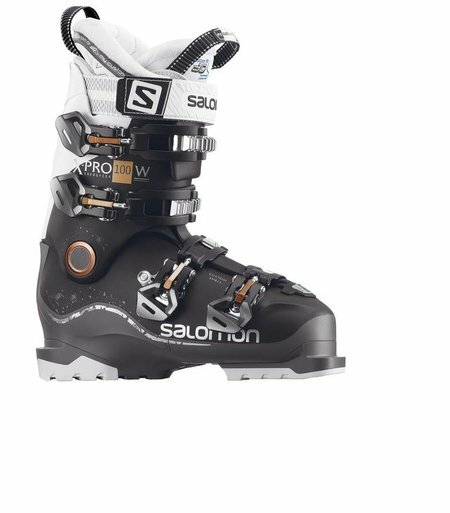 The Pro Machine 120 is a low volume high performance shell, light weight built to get the most out of all conditions,, 3D liner, Grip Walk soles. 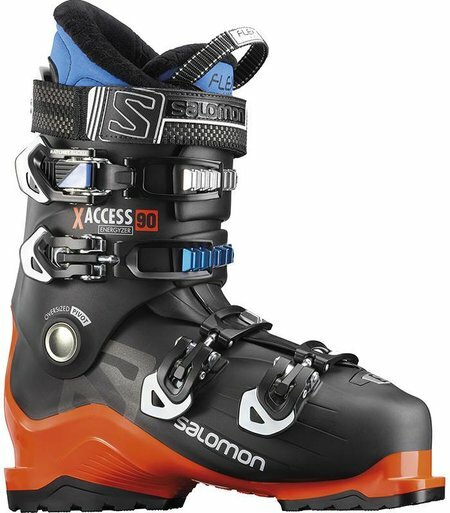 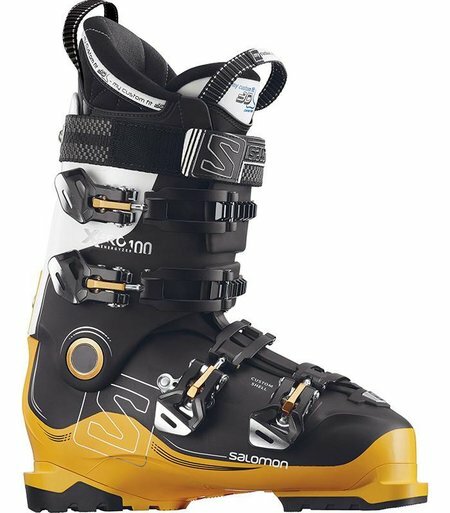 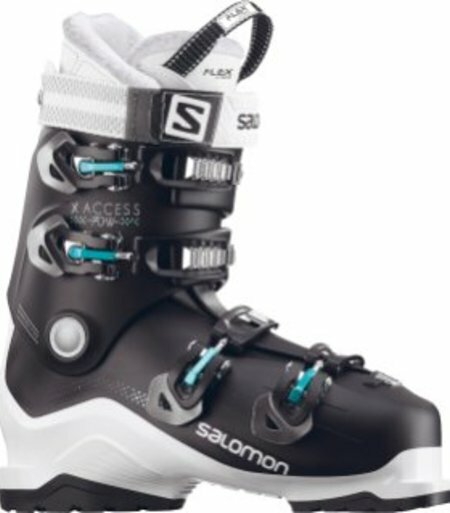 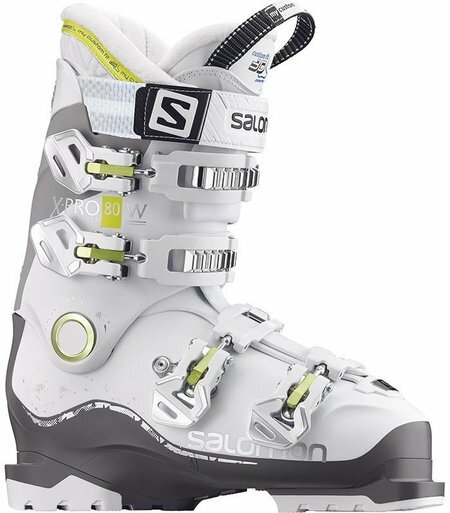 SX 130 all mountain range, 102mm last width ensuring skiers with wider feet no longer sacrifice comfort fro real-deal performance. 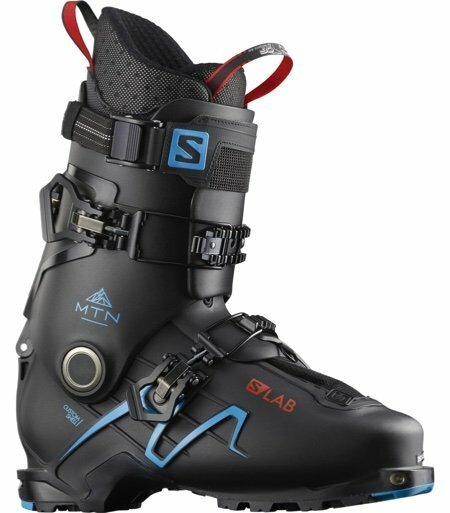 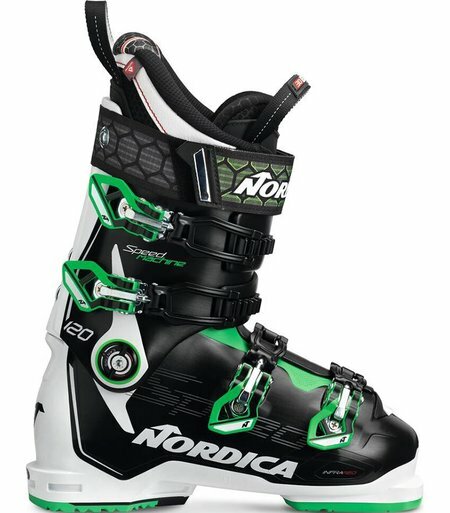 The Speedmachine 110 delivers all mountain performance, with its fully customizable Tri Force shell and 3D cork fit liner design, this boot was designed for anything you or thr mountain can throw at you. 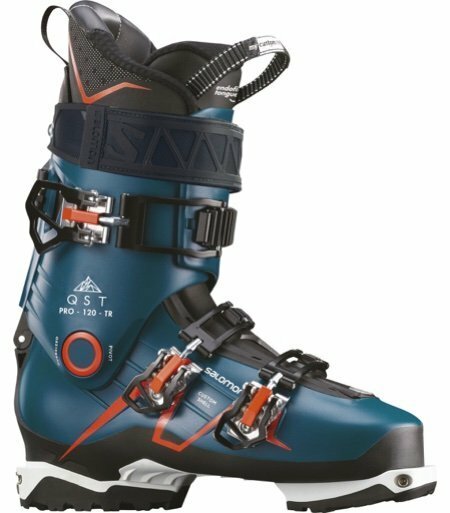 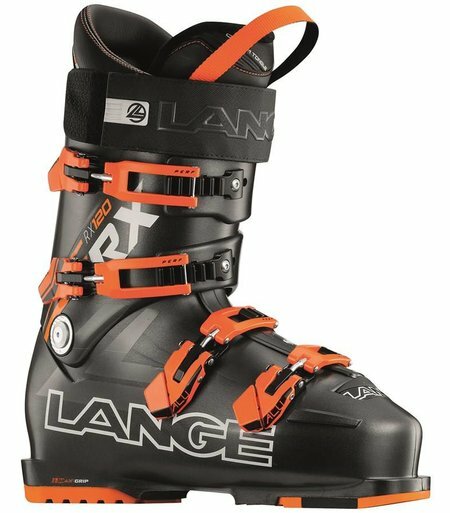 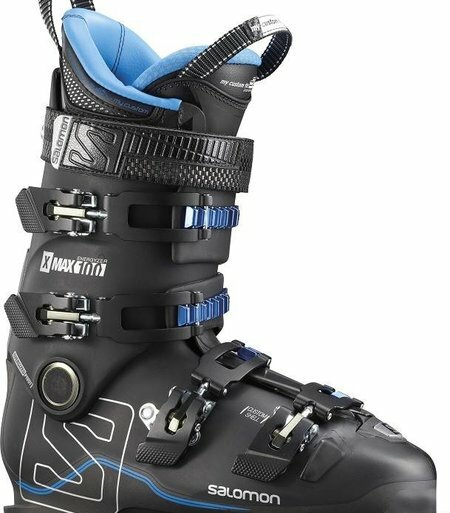 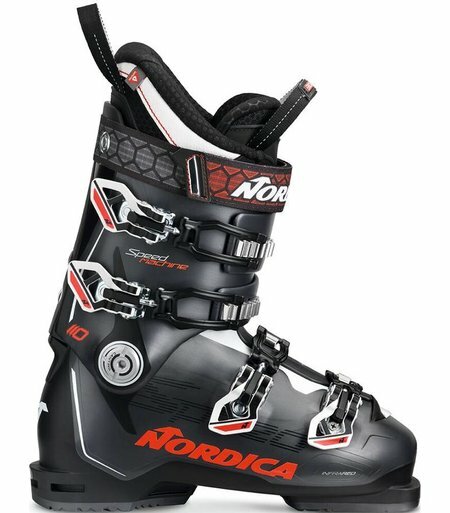 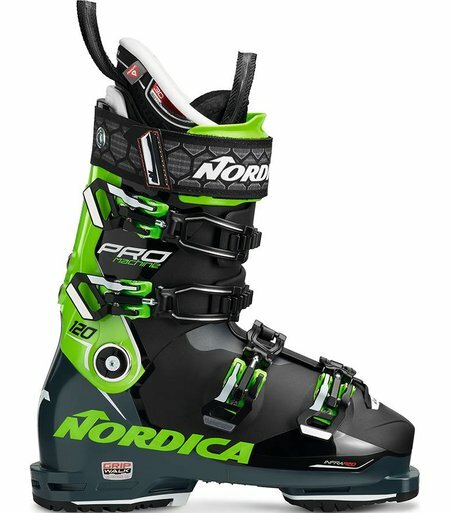 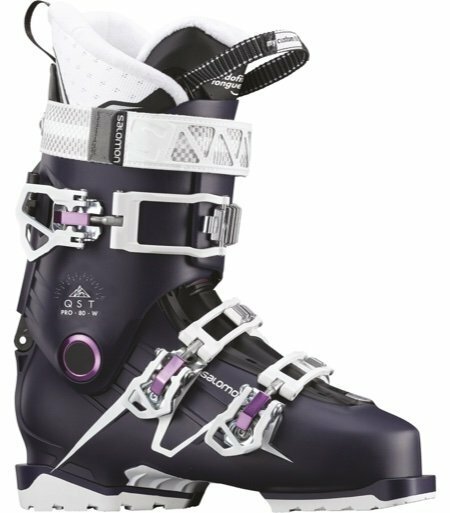 LANGE XT 100 Medium 100mm last, this boot haste piste performance with a hike function, Custom tongue for shin comfort, this boot is ideal for the less powerful skier. 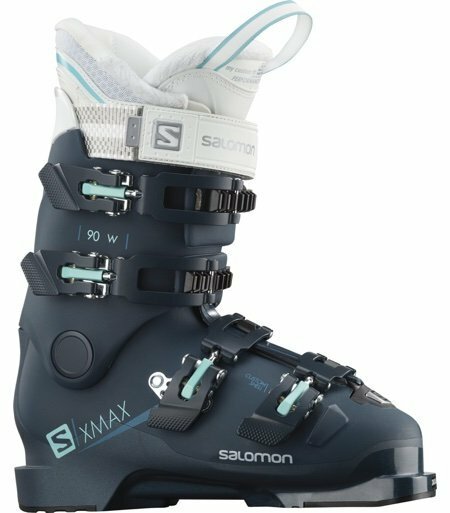 A premium high-performance woman freeride boot, the XT 90 W combines ski-hike versatility with legendary downhill performance.